Kanye West has a new album coming out, so he was quite busy this weekend for his guerilla style promotion. 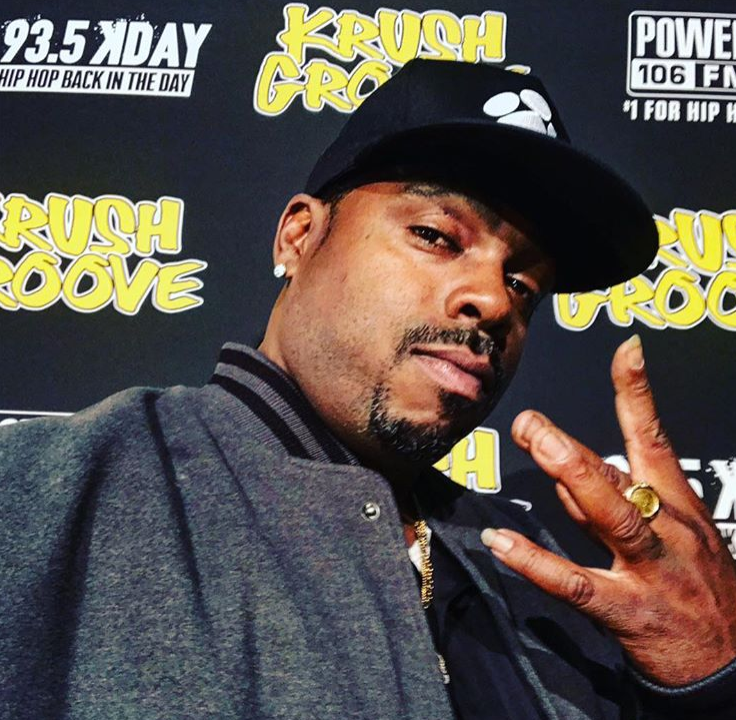 But before we get into what the “genius” was up to this weekend, we must first address this "Crip Alert" rapper Daz Dillinger issued against Kanye. Yesterday, Tha Dogg Pound rapper hopped on social media and put a call out to all of Crips in whoop Yeezy’s a** on site. Why? Well, he’s hot with Ye over one of his new lyrics in “Ye Vs The People” (which he released over the weekend) where he apparently compared gang truces to conversations between political parties. “Like a gang truce, the first Blood to shake the Crip’s hand,” Yeezy raps on the track. Well, Daz wasn’t feeling it and he made it known. He banned Ye from Cali, except Calabasas. He told him he better stay there and he better not catch him anywhere else in Cali or in concert…or else. He said Ye is just like Samuel L. Jackson’s “Uncle Tom” house slave character Stephen in Django. 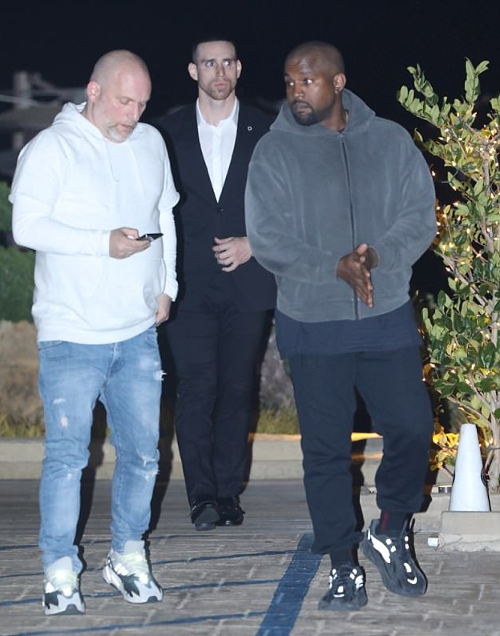 Now, the Sheriff’s Department is looking into the video to determine if there’s a “prosecutable crime.” In the meantime, Ye has beefed up his security detail in a major way. 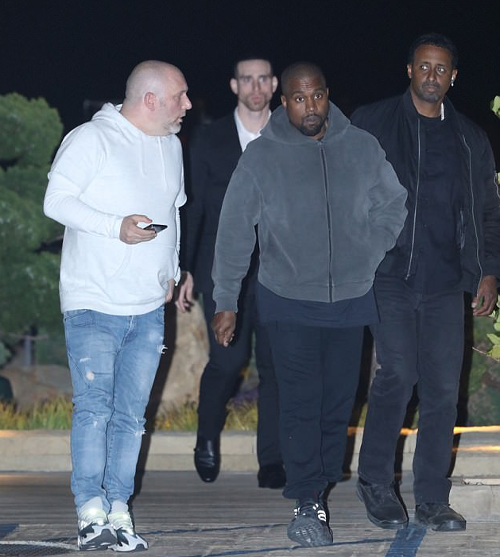 Three bodyguards surrounded the 40-year-old rapper as he stepped out for dinner in LA with a male friend Monday night. Over the weekend, “freethinker” Kanye West met up with black controversial conservative pundit Candace Owens and Charlie Kirk, the 24-year-old founder of Turning Point USA, a right-wing nonprofit conservative youth organization with a mission statement of “enlightening” university students on “true free market values.” Candace is Turning Point USA’s communications director. Umm...OK. Good luck trying to figure that ish out. PREVIOUS: Kanye West Chats With Charlamagne For Nearly 2 Hours About EVERYTHING - The 'Breakthrough,' Paris Robbery, Therapy, Jay Z, Obama & MORE!